and receive a FREE gift of your choice when they sign on the ... line! Looking to introduce a friend to Croft Architecture? 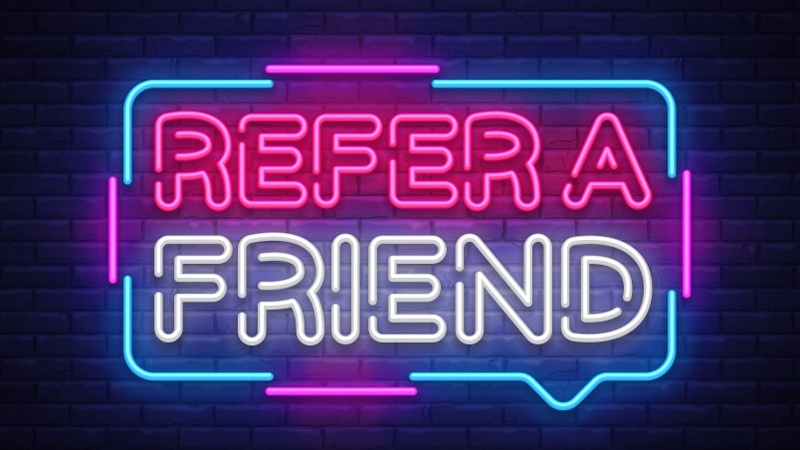 Here at Croft Architecture, not only do we offer a gift if you introduce friends to us, but we also allow you to choose which reward you prefer. As long as your friend's become a client of Croft Architecture, you’ll be able to claim your reward as soon as their project is up and running. Still need help introducing a friend to Croft Architecture? Click here to get in touch or give us a call on 01785 248542.